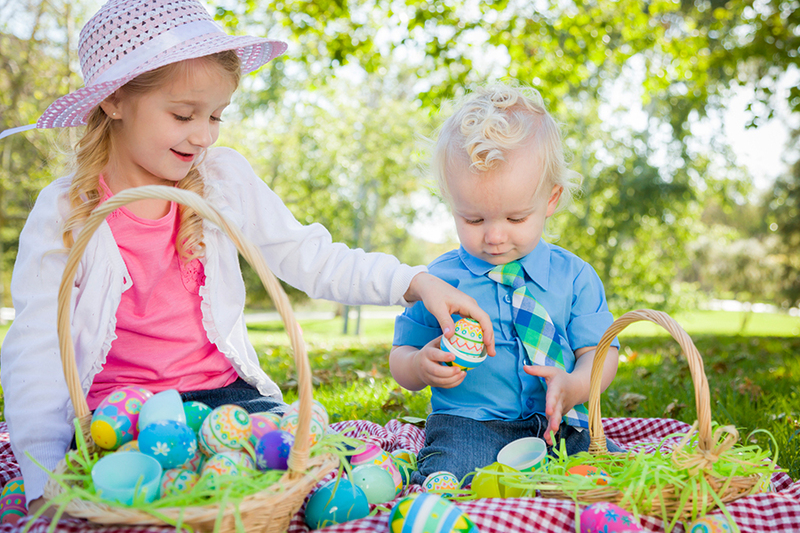 Come on, get hoppy at an egg-citing event for the whole family. Enjoy face painting, an egg hunt, a petting zoo, a live DJ, and more. Plus, get ready for a photo op with a visit from the Easter Bunny!